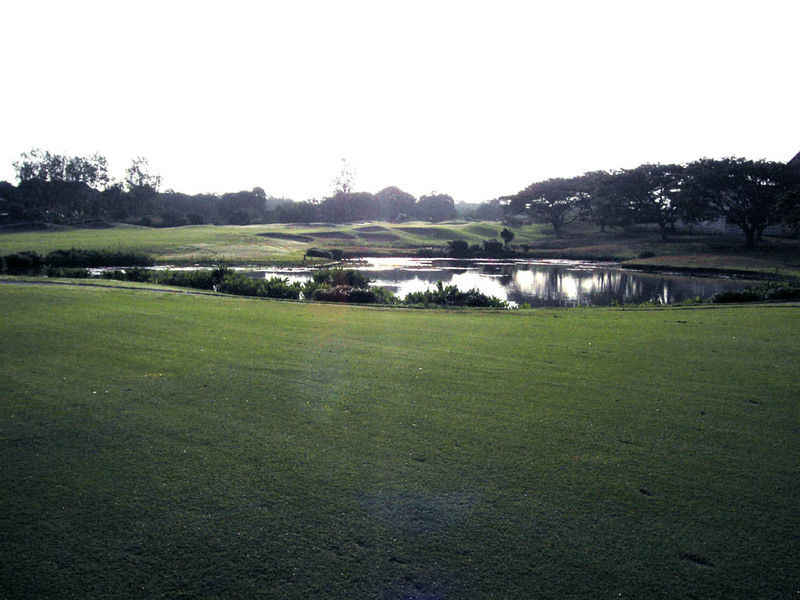 There are 2 championship courses, this Palmer Course and the Player Course designed by Gary Player. 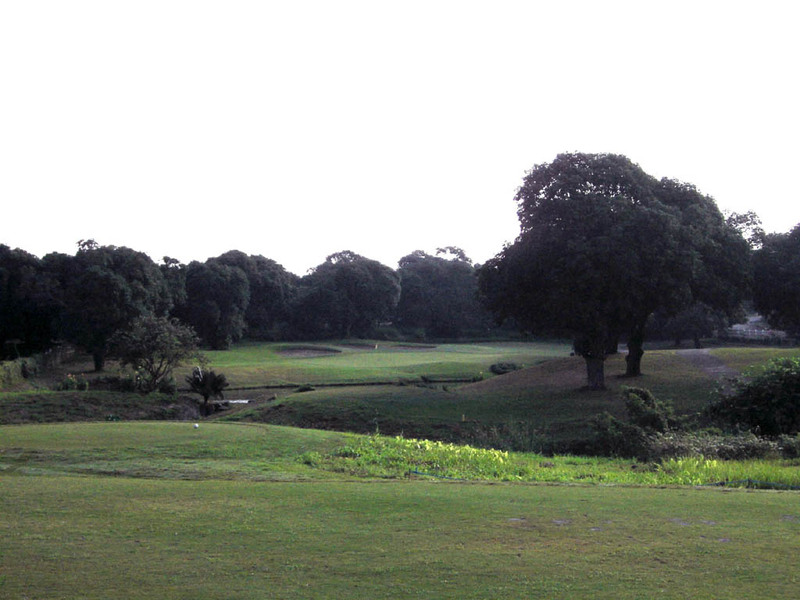 They used to be a mango orchard, so mango trees are abundant all over the courses. 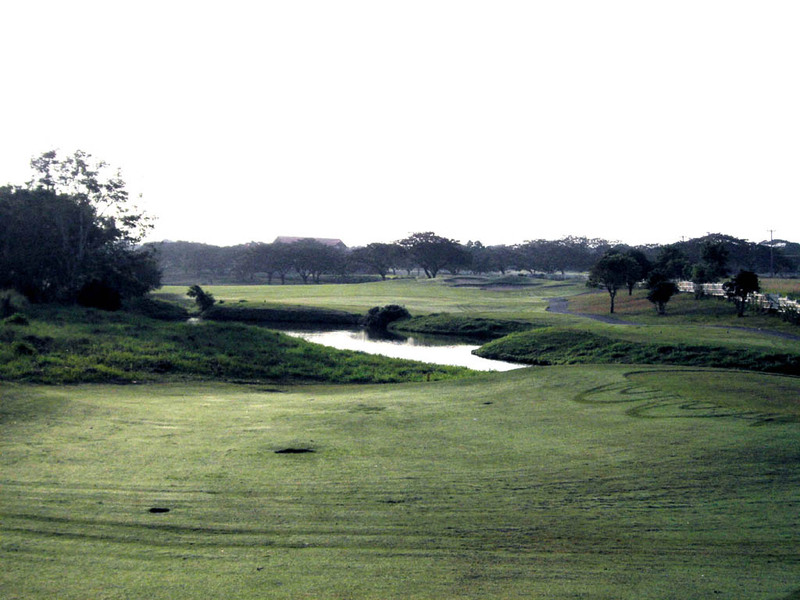 The Palmer Course is a little more famous and the Johnnie Walker Classic was held there in 1995. 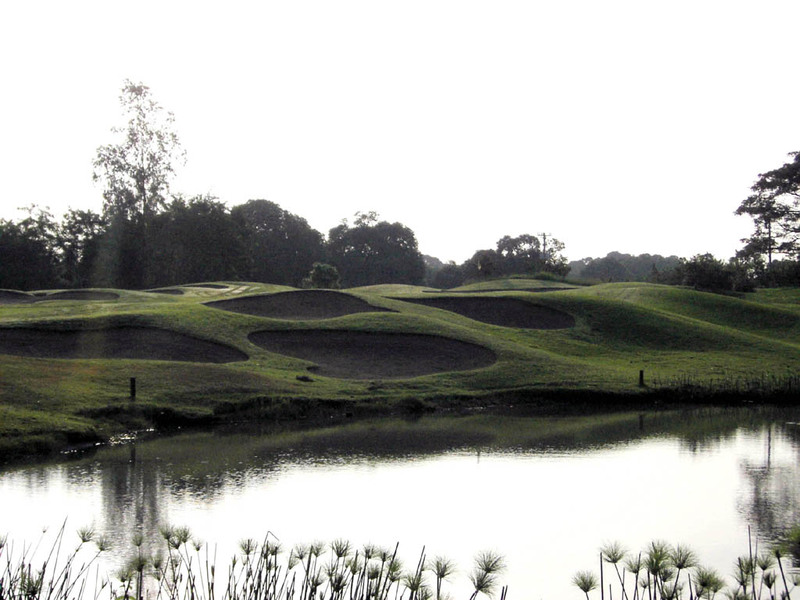 There are no easy holes and each hole has strategically placed bunkers and water hazards, so you will never get bored playing here. A neat par 3 with an undulating green. The bunkers on both sides come into play. 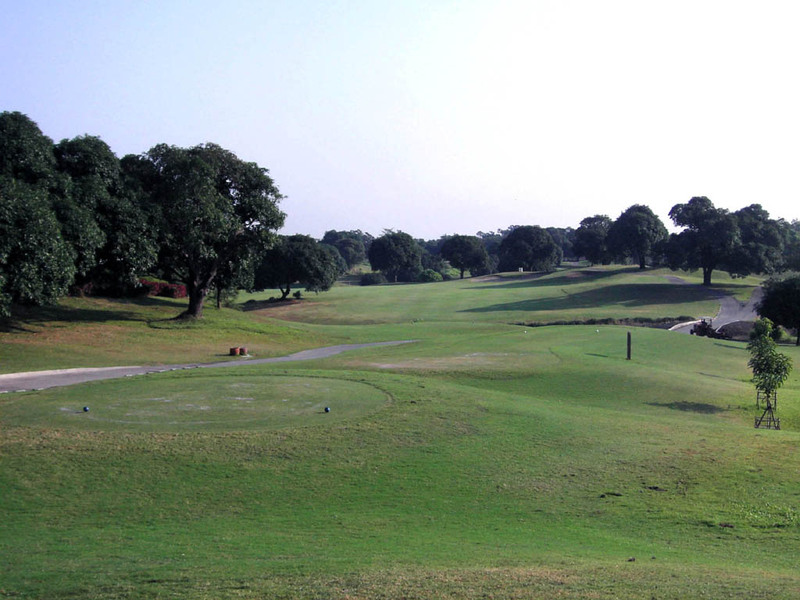 An “S” shaped par 5. You need to hit over the lakes on your tee as well as second shots. The green is guarded by bunkers. A challenging par 3 over a lake. 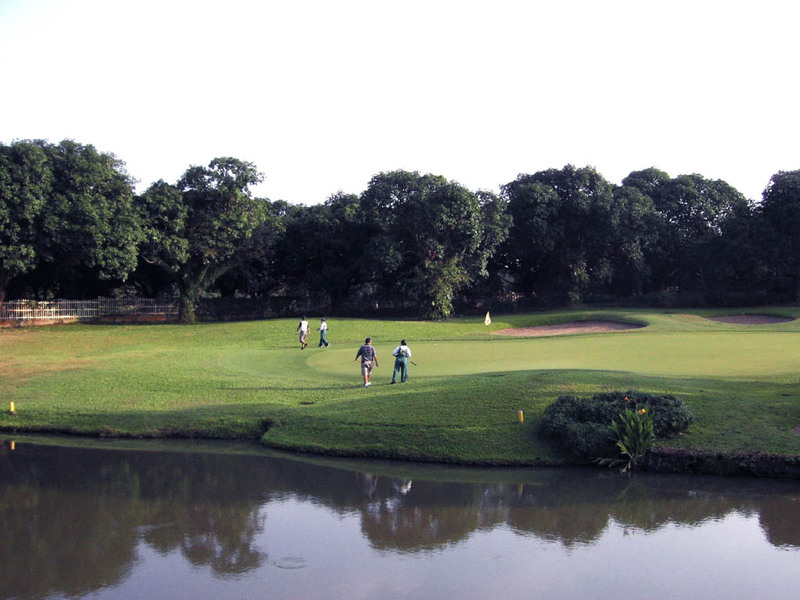 The green is surrounded by water, bunkers and mango trees. 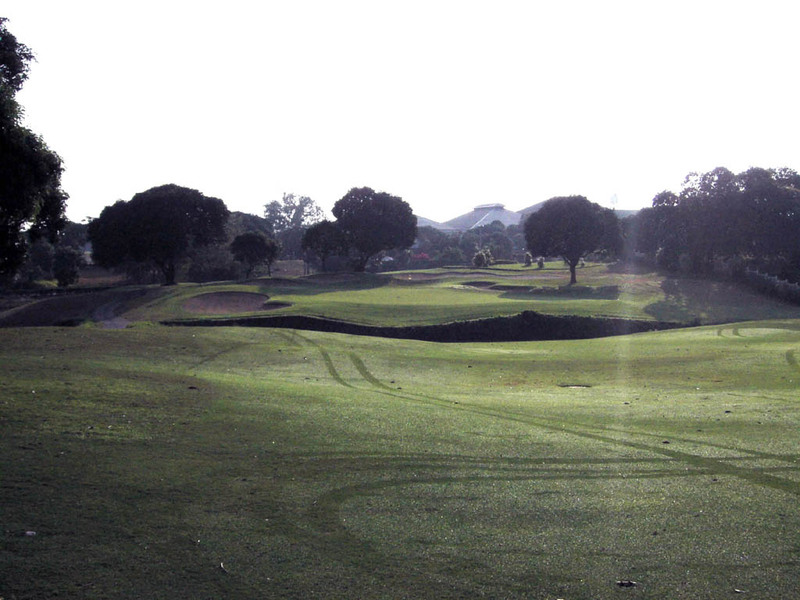 The green slopes down to the back bunkers, leaving a demanding shot downhill toward the pond for those who hit long. A dogleg to the left. 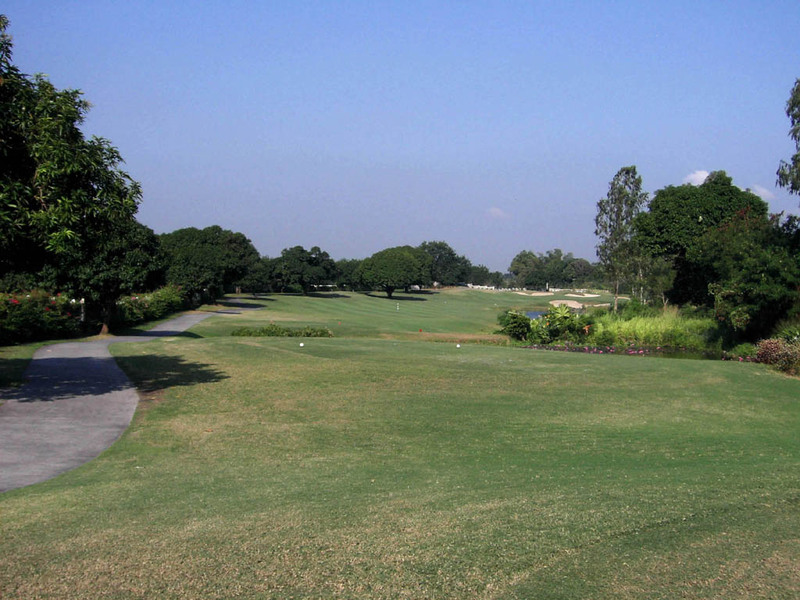 The mango trees are positioned at the left corner, so you need to hit to the right half of the fairway in order to have a clear angle to the green on the second shot. 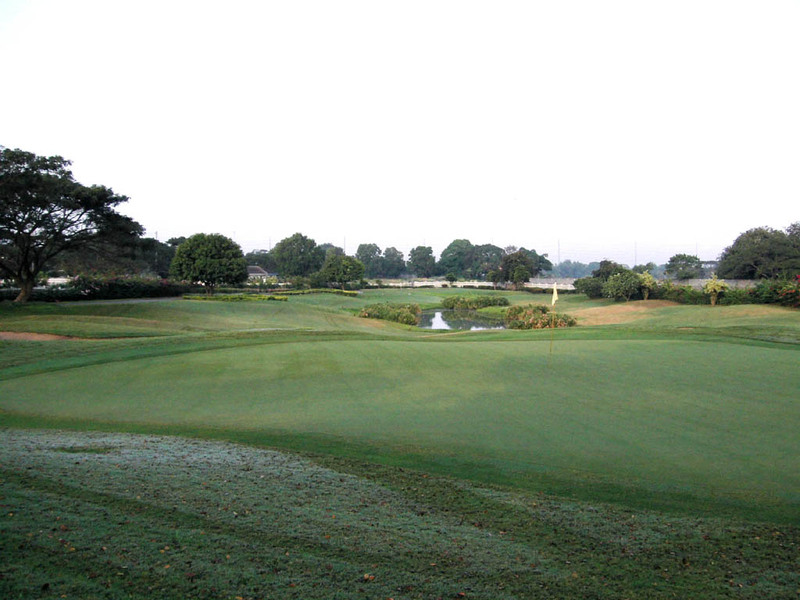 The green is guarded by water in front and bunkers on both sides and at the back. 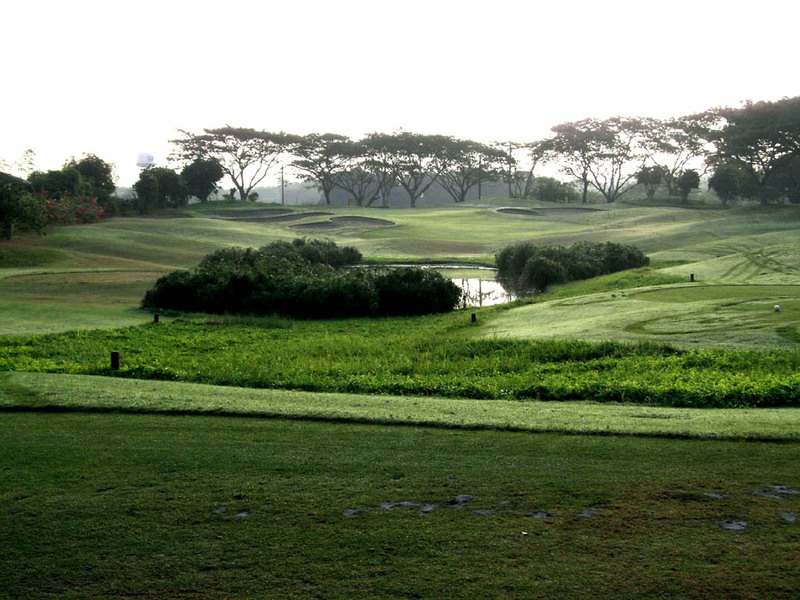 A slight dogleg to the left with a lake on the left side of the fairway. The second shot needs to clear the lake and a big & deep bunker. The elevated green has a sharp slope in front. The mango trees behind the green are beautiful. 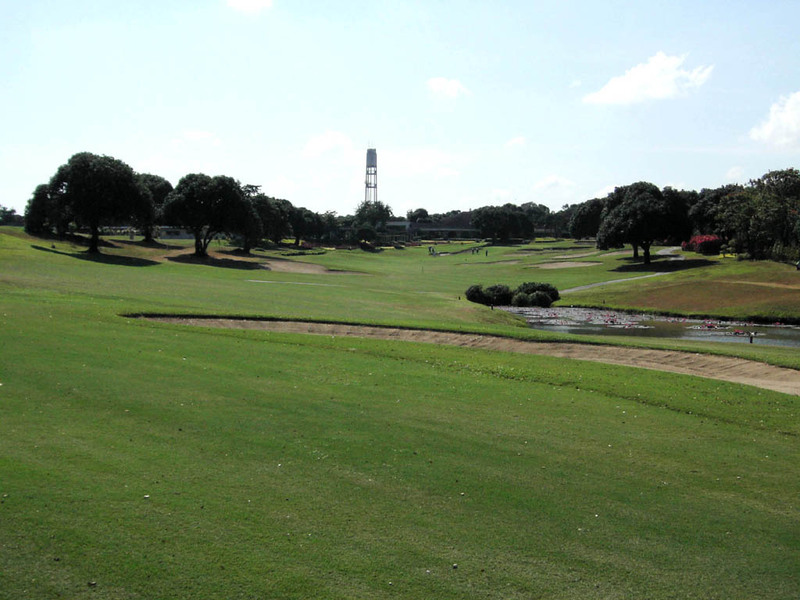 A slight dogleg to the right with a lake on the right side of the fairway. The fairway is tight and it becomes narrower as it gets closer to the green. A very challenging, a dogleg to the right. There is a big bunker in the middle of the fairway. When you hit to the left of the bunker, the fairway is wider and it is a safe route but the remaining distance to the green is far. 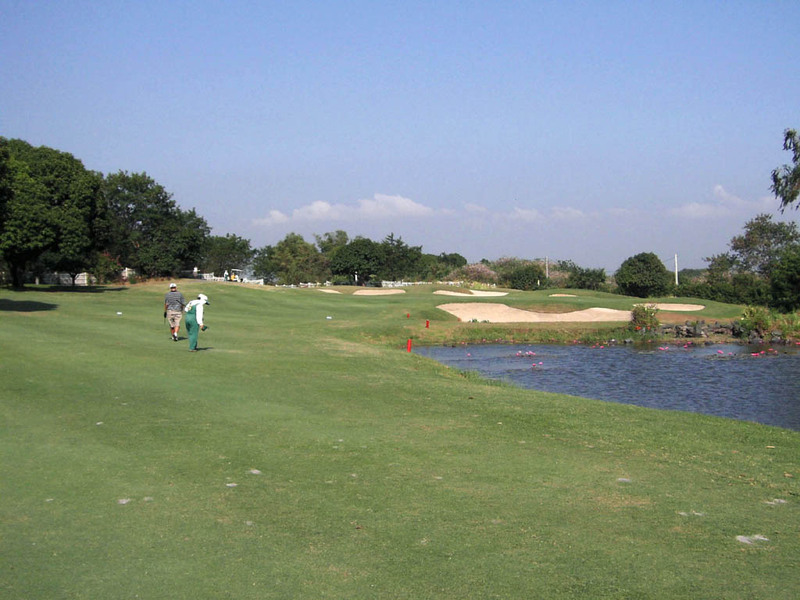 To make a short cut, you need to hit to the right side of the fairway but it is narrower with the lake bordering on the right, so you need to hit a very accurate drive. 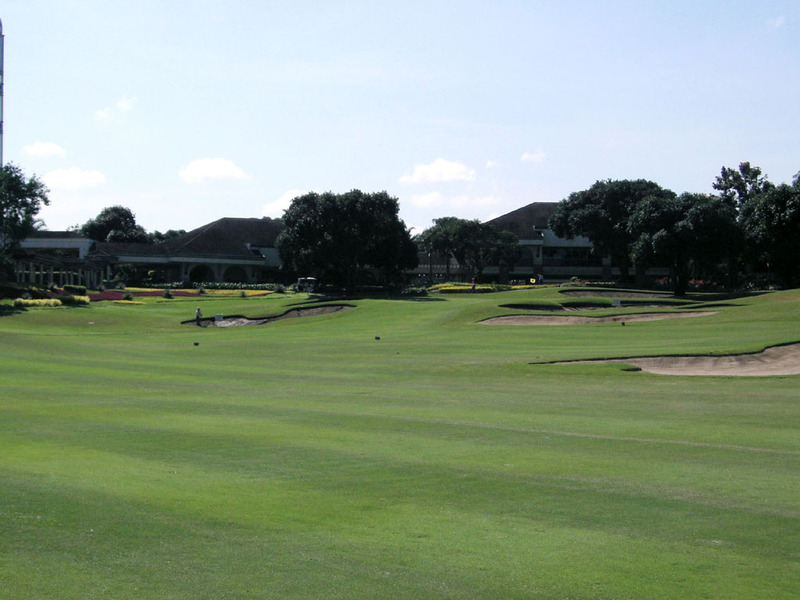 The second and third shots become moderately uphill with well-positioned fairway bunkers. The double-tiered green is further raised and you should hit the green long rather than short because the bunker in front is very deep. 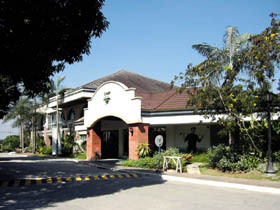 It takes 50 minutes from Central Manila by car. 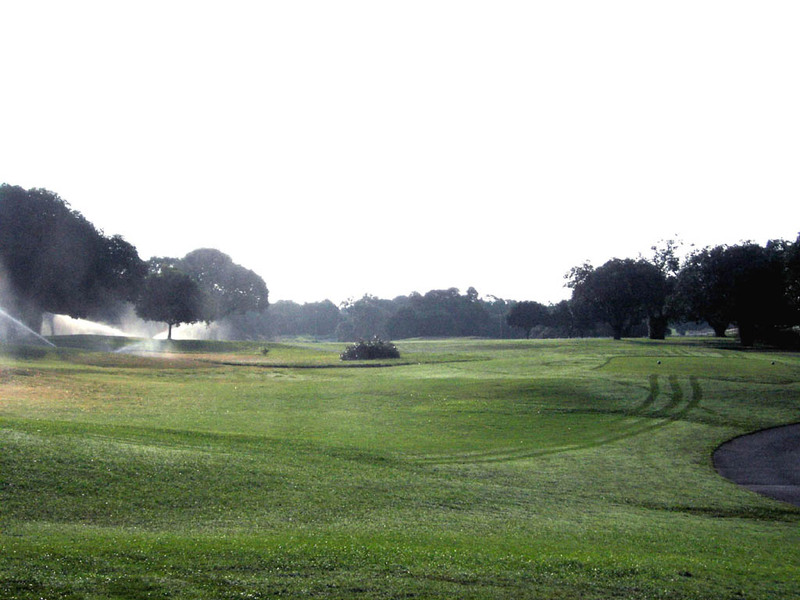 To play here, you usually need principally to be accompanied by a member. A Filipino member booked the tee-time at 6:00 a.m. and we actually stated playing at 6:15 a.m. at the sunrise, which was a rare experience for me. 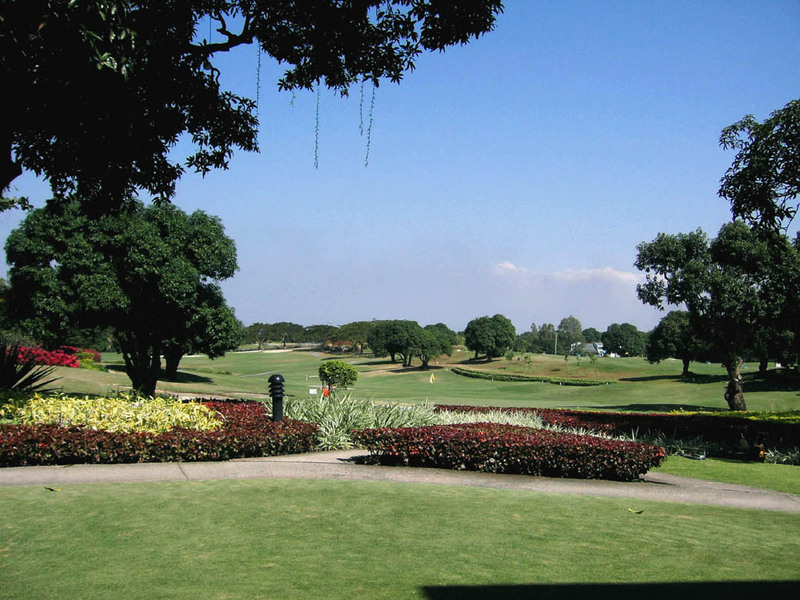 This course was awarded 5th place by Asian Golf Monthly 2003’s Best course in the Philippines. Arnold Palmer designed other courses in Asia are Forest Miki GC, Fuji OGM GC - Ono Course, Shimotsuke CC, Furano GC, Kanaegasaki GC, Ajigasawa Kogen GC, Minakami Kogen GC in Japan, Damai GC in Malaysia, Chung Shan Hot Spring - Palmer Course in China, and Evercrest Batulao GC and Caliraya Springs GC in the Philippine, Emeraldo G&CC in Indonesia, First Formosa CC and Formosa Yangmei CC in Taiwan, Wuju Resort in Korea, and Sanctuary Cove - Pines Course in Australia.